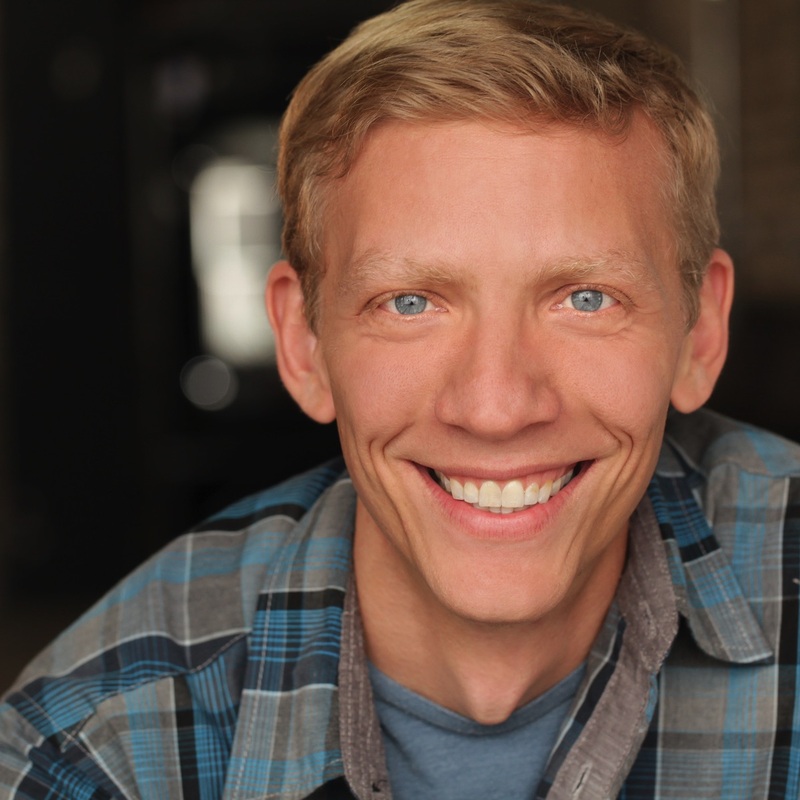 Adam is a full time narrator and voice talent with over 175 titles recorded for companies such as HarperCollins, Brilliance, Blackstone, AudioGo, Tantor, Oasis, Audible, Highbridge, eChristian, Dreamscape, McGraw Hill and Zondervan. He is the recipient of AudioFile Earphones awards for Pavilion of Women, by Pearl S. Buck; The Good Cop, by Brad Parks; and The Big It, by A.B. Guthrie, Jr. He holds his MFA in Acting from the Chicago College of the Fine Arts at Roosevelt University. Most recently he was handpicked by Disney to narrate the novel version of Finding Nemo.